Could Samsung Hello actually be an Amazon Echo and Google Home competitor? Several rumors and other bits of free-floating, public information could be pointing to the imminent launch of an Amazon Echo and Google Home competitor named Samsung Hello. 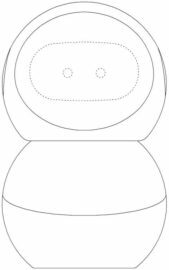 Puzzled together by the guys over at GalaxyClub, the idea that Samsung is indeed an Echo-competitor is based on a recent design patent, a trademark application, an import listing and a fresh Wi-Fi certification. So bear with us, as we explain. 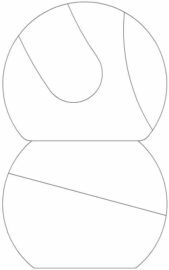 Recently, the European Union Intellectual Property Office published a design patent, filed by Samsung in late 2016. 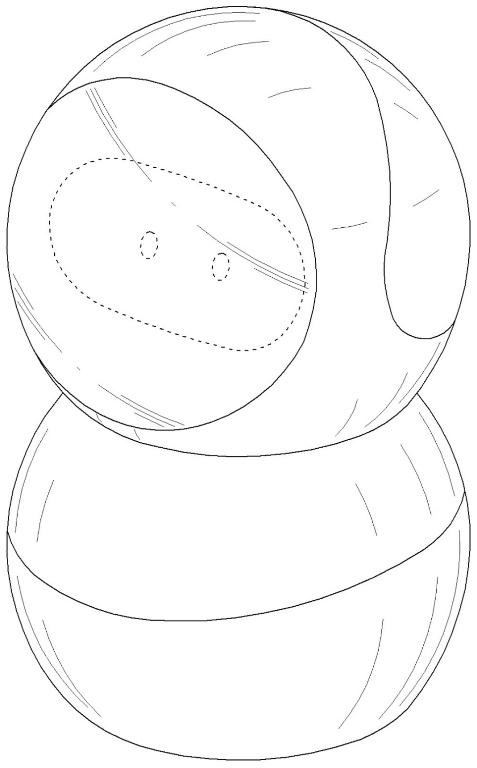 The patent, Humanoid Robot, essentially shows a smaller, modified version of Samsung’s experimental Otto robot, which was showcased nearly one year ago. Then, there is Samsung’s yet-to-be-identified SM-R210 device, which surfaced last year in an import listing. The device’s description included having a camera, although the SM-R designation does not indicate that this device really is a camera. Otto did feature a camera, though, and we expect a commercialized version of him will too. 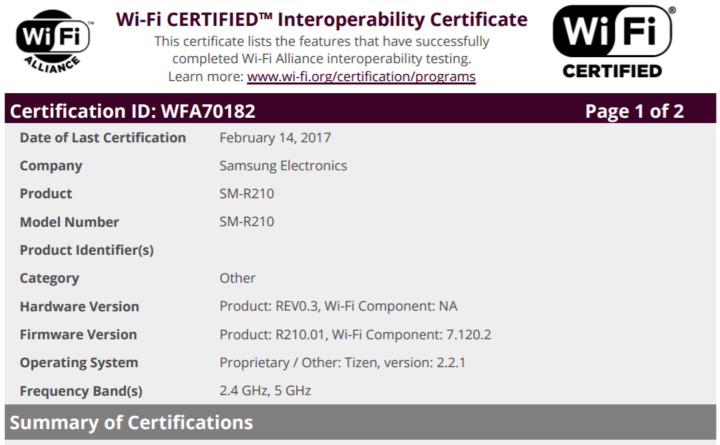 Now, only two days ago the Wi-Fi Alliance certified this SM-R210, not only revealing the device has Wi-Fi capabilities, but also that it runs on Samsung’s Tizen OS. 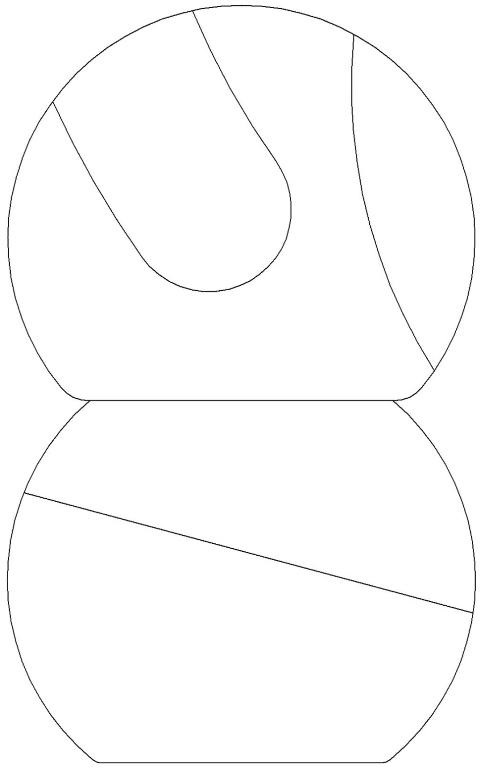 Furthermore, this would be the first product in the SM-R2xx range, indicating it is not a new or updated version of an existing Gear product. 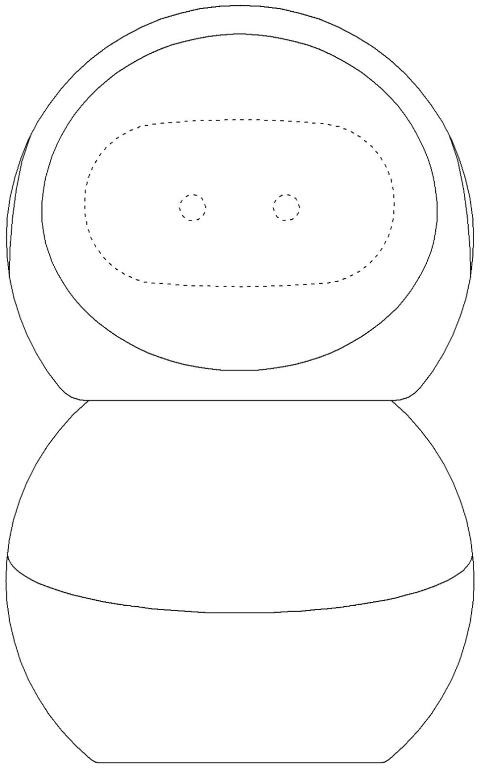 The fact that this device was certified now reveals that Samsung is prepping its launch. With SM-R210 being a camera-packing, Wi-Fi connecting, Tizen-running, all-new Samsung device, we would not be surprised if, indeed, Samsung Hello turns out to be the commercial version of what Otto promised nearly a year ago. Of course, all of this is quite speculative, so we suggest sufficient grains of salt. But the idea does make some sense, and Samsung was never a company to idly stand by and watch others, such as Amazon or Google, develop a market. We sure hope to learn more about Hello on February 26, at Samsung’s Mobile World Congress’ press event, or perhaps at the launch of the Galaxy S8 in March.